Simon Says Stamp Challenge: Simon Says Stamp's Challenge Blog Celebrates Our 3rd Birthday ! 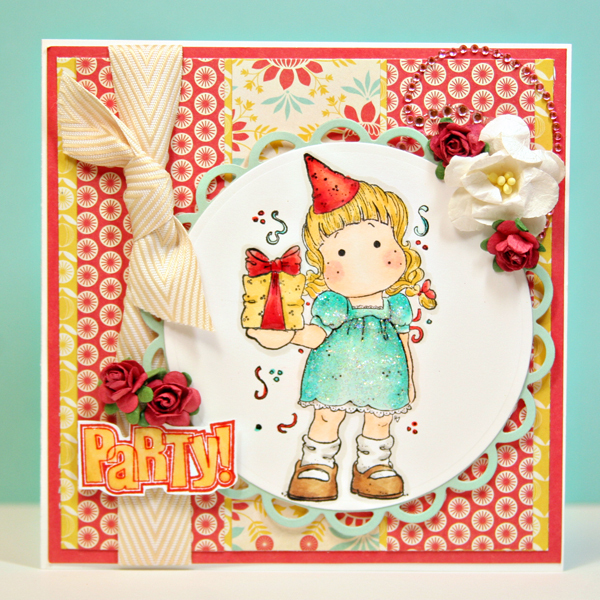 Simon Says Stamp's Challenge Blog Celebrates Our 3rd Birthday ! This week we are celebrating our 3rd BIRTHDAY ! This calls for a party and of course you are all invited! Shipping charges will apply and are not subject to the discount. Congrats to Heidi and the wonderfull Teamies !!! You all made a great job to surprize us ever, thanks a bunch for that great challenge with the 4 prizes and the special !!! I can't seem to find Mr Linky!! Yeaah almost 3 years. Happy Birthday!! And I hope following many, many years. 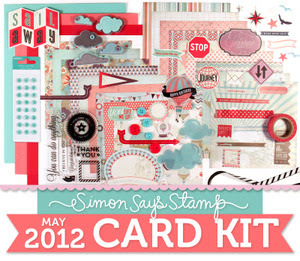 Happy birthday to Simon Says Stamps Challenge and the team! Hope you may celebrate many birthdays after this 3rd one!! Happy Birthday! On to the next three years (and more) of great challenges and inspiration. Woohoooooo... huge congrats. Thanks so much for the discount code although no encouragement needed to spend tonnes of money in your wonderful store!!!! Happy 3rd Birthday! Here's to another wonderful year of fun, creativity and sharing. Forgot to say thanks for the wonderful DT samples. Great diversity and very inspirational. Happy Birthday to SSS Challenge and all your DT group. Thanks for all your inspirations and your creativity. Congrats on 3 years!! Wonderful inspiration as always from the DT! Thanks for your generosity! Happy Birthday! 3 Years has gone fast! Let's celebrate!!! Happy Birthday! And to many more years of paper fun! Got my party hat on. Happy Birthday!!!! Happy 3rd birthday, and wishes for many, many more! I've really enjoying hopping around to see all the papery wonderfulness. Happy 3rd Birthday! Happy, Happy Birthday!!! What a fun way to celebrate. The DT have done a wonderful job. I can't wait to join in. Happy 3rd Birthday!!! Fantastic challenge! 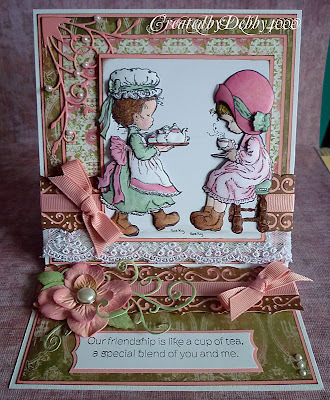 Thank you for the gorgeous and fun DT inspiration! wow what a stunning array of projects from the team!!!! Happy Birthday to you, happy birthday to you, happy birthday, happy birthday, happy birthday go you - :-). 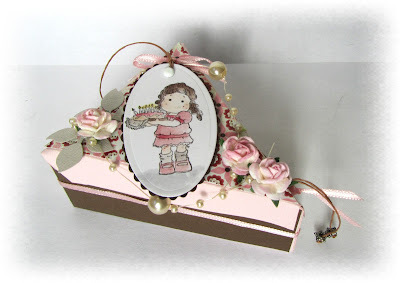 Lovely projects of the DT, amazing offers from you and sh*** just placed an order some days ago, sniff! Thanks for the chance to win amazing prizes! Congrats on your three years.Beautiful and inspiring creations. Happy Birthday and a lot more fun!!! Happy Birthday, there is always so much wonderful inspiration here! Happy 3rd Birthday! Thanks for another fun challenge! The DT samples are fantastic! I enjoyed playing along! woooooooooohooooooo! Happy 3rd Birthday and may there be many mnay more!! AWESOME challenge and DT Members! and a totally Fabulous shop! A great recipe for success!! Like all the art and the pictures...I am really happy to look over your blog. Happy 3! Glad to be part of your interprise! Stunning cards ladies! I'm in awhhhh. Hi! 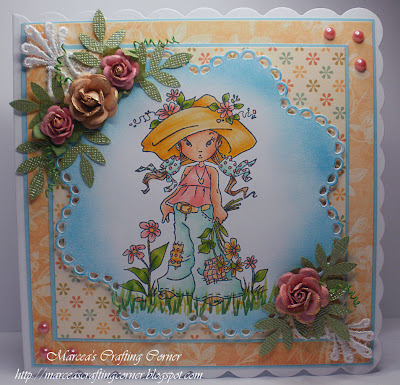 "Happy 3rd year" to you all,time goes so quick with all our carfting fun lol! 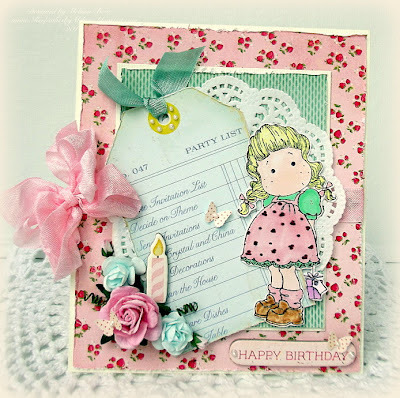 !Love to join in when i can and thanks so much for all your gorgeous makes. Happy Birthday! Thanks for the opportunity. Great inspiration from the team and on Pinterest too! 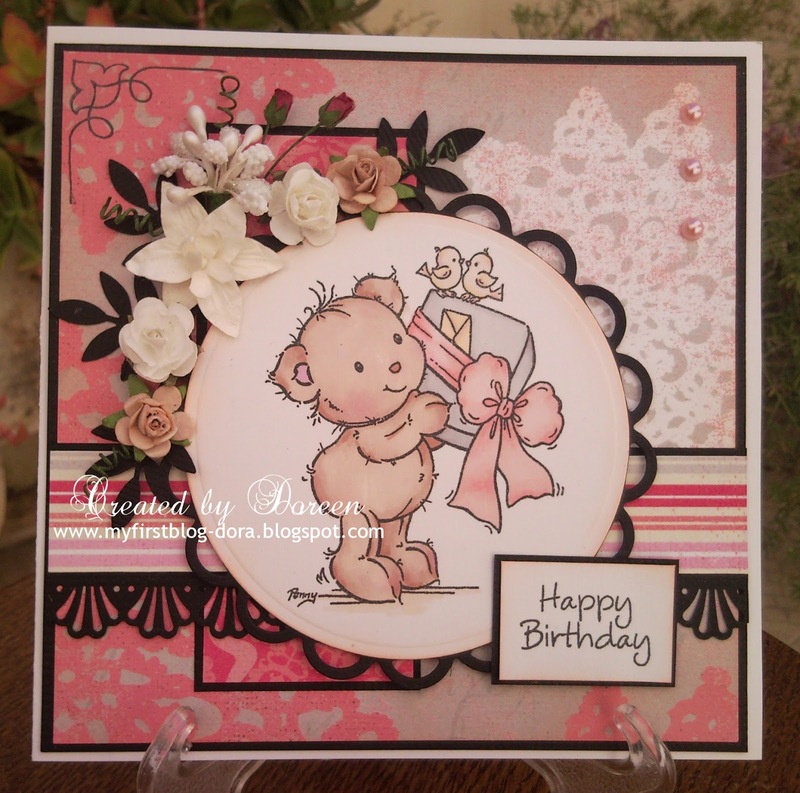 YAY, happy birthday to you sweet folks!!!! Happy Birthday and many more to come. Thanks for the great products, inspiration from DT and wonderful challenges and prizes. Happy 3rd Birthday!! Love all the DT creations!!! Thank you for the fun challenge to play in. 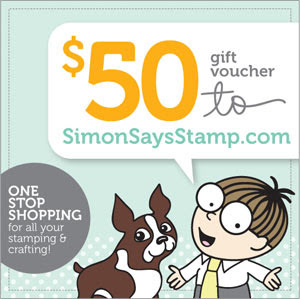 HAPPY BIRTHDAY Simon Says Stamp.. The diesignteam has come up with really beatuiful creations!! Congratulations SSS. Love your blog and Shop. Congrats on your 3th birthday! I just enterd my card. The card is for someone really old. He's 90 years old! Such pretty and special dt samples - gorgeous. Happy Birthday!!! Your cards are beautiful. Happy Birthday Simon Says!!! I wish you all the best for the Future!.. I am joining in this week.. And joining in on your FAB Birthday Party!.. Happy 3!!! And here's to being lucky #529, lol. Thanks for the chance to play along! Happy third! And thanks for motivating us week after week.